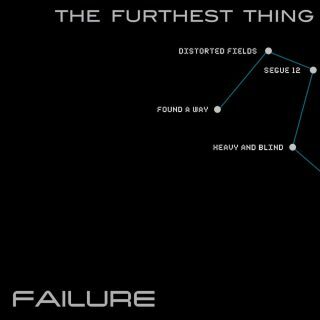 Failure : The Furthest Thing EP album download | Has it Leaked? That's right folks… We are one step closer to Failure's 5th LP! Being the third EP in a series of four, 'The Furthest Thing' follows both 'In The Future', & 'Your Body Will Be', two other EPs that will also be released on the new full length album. The new LP is expected in late 2018 or 2019. Smashing Pumpkins : Shiny And Oh So Bright, Vol. 1 / LP: No Past. No Future. No Sun.